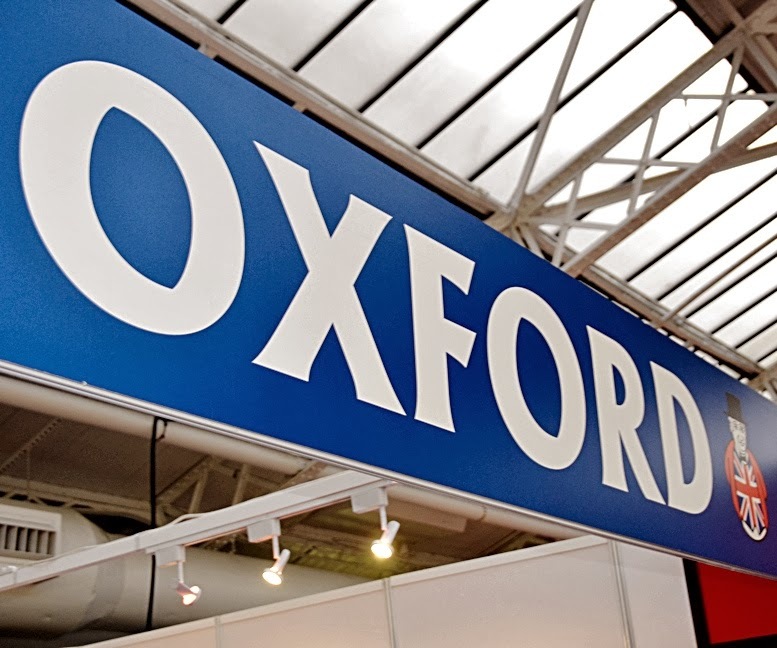 Oxford Diecast is one of the few specialist model car companies that attend the London Toy Fair. 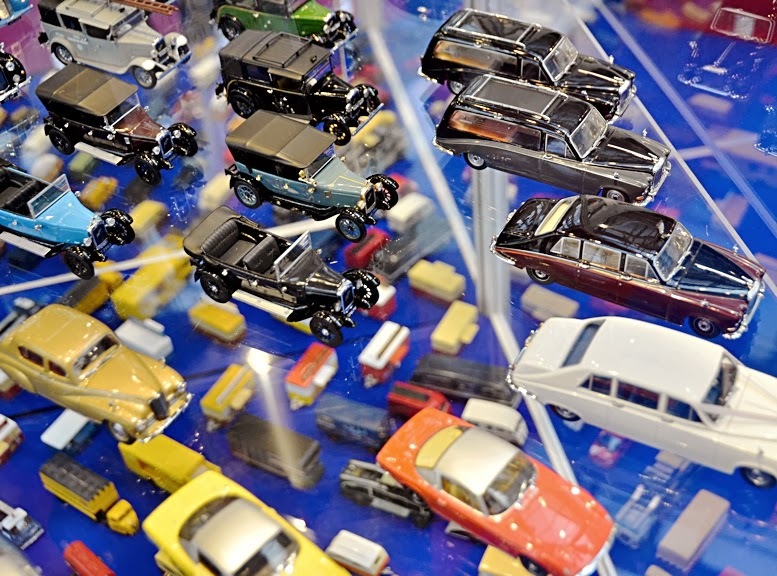 Oxford deals primarily with British vehicles, made to the 1:76 scale used by the UK model railway industry. 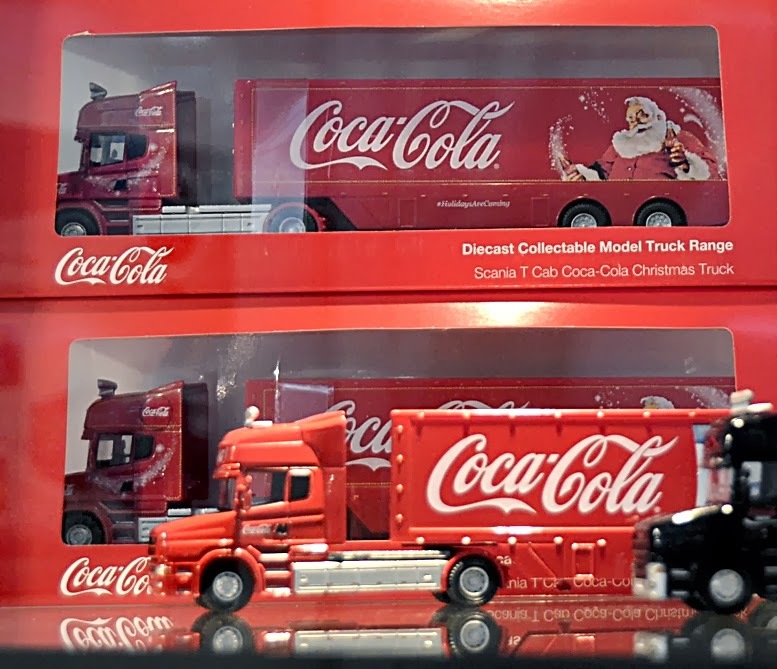 Mat Irvine reports: Larger vehicles, such as coaches and trucks, also feature in 1:76 scale, and like the cars, are useful if you bend ‘scale rules’ slightly, as they can appear in 1:72 scale model aircraft dioramas without too many misgivings. 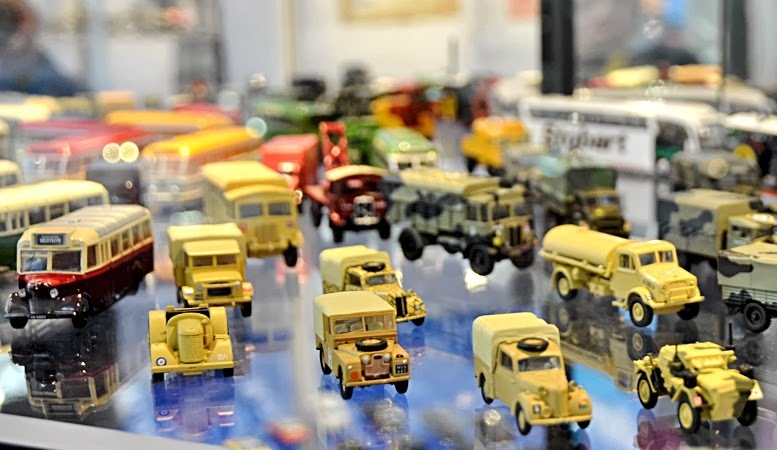 The Oxford Diecast range extends to modern vehicles, but there are plenty of typical British 1950s and 1960s vans and commercial vehicles, ideal for railway layouts, set in those periods. Some vehicles are also made in the smaller 1:148 scale, suitable for British N-gauge rail enthusiasts. 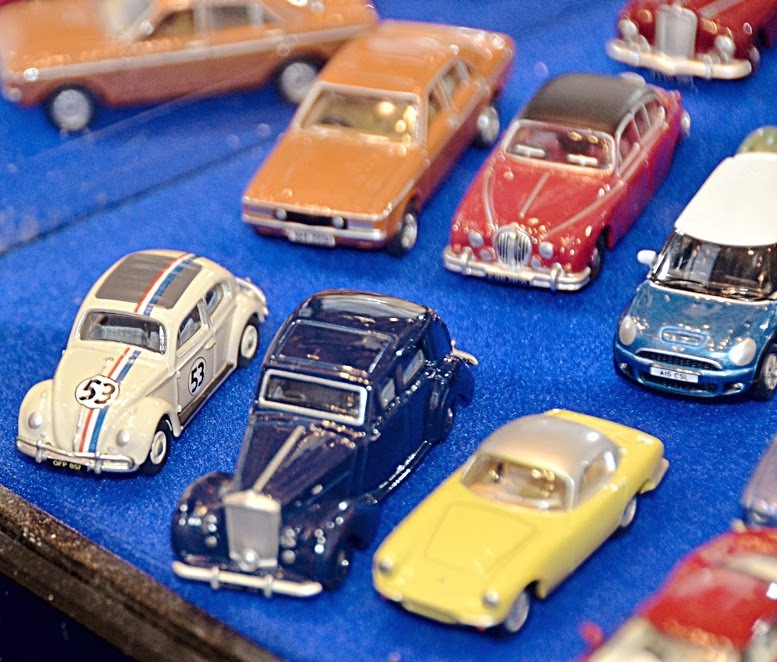 Oxford Diecast’s ‘star cars’ include (below left) the Volkswagen Beetle 'Herbie' from the 1968 movie The Love Bug. Another star car is the Jaguar Mk II from the classic TV series, Inspector Morse. This is an appropriate item, as the Morse series was set in the city of Oxford. 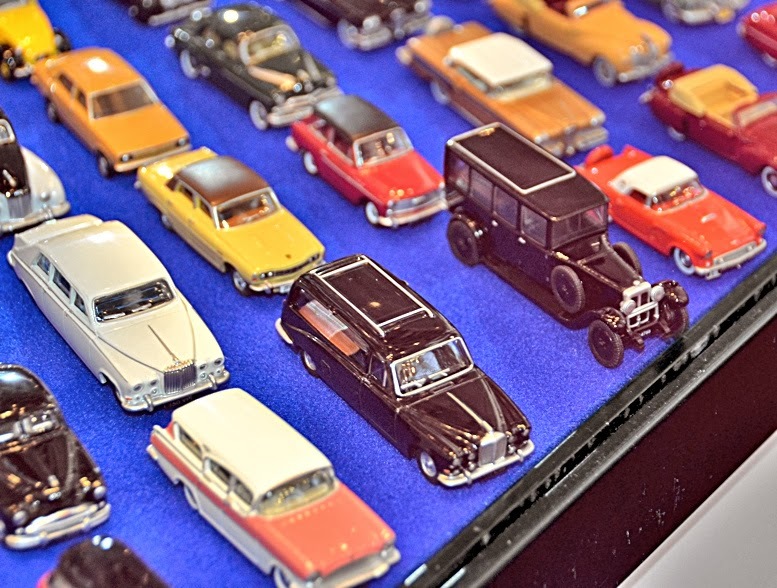 Oxford Diecast also makes a small range of US cars from the 1940s-1950s. 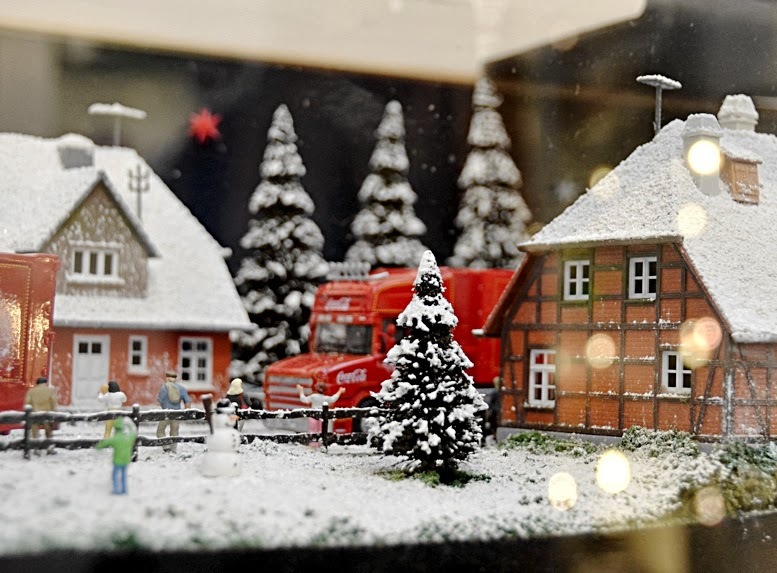 These are made to the 1:87 (HO) scale used by model rail enthusiasts across the world. 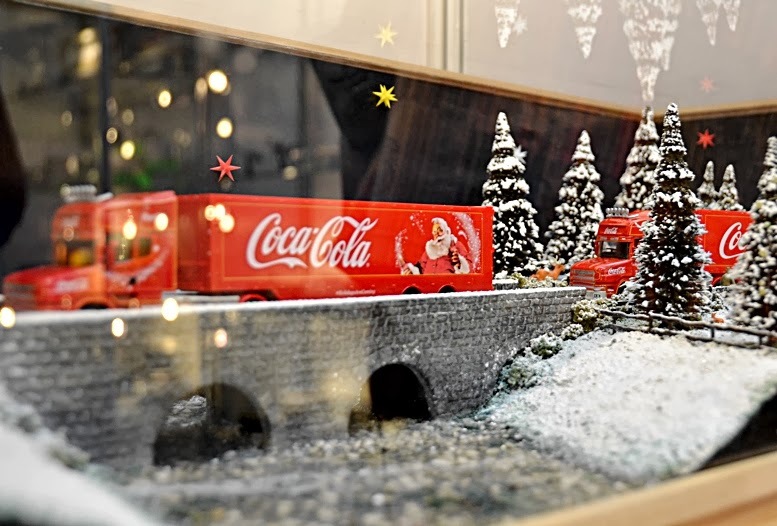 A new model range (above, below) based on classic Coca Cola Christmas advertisements. 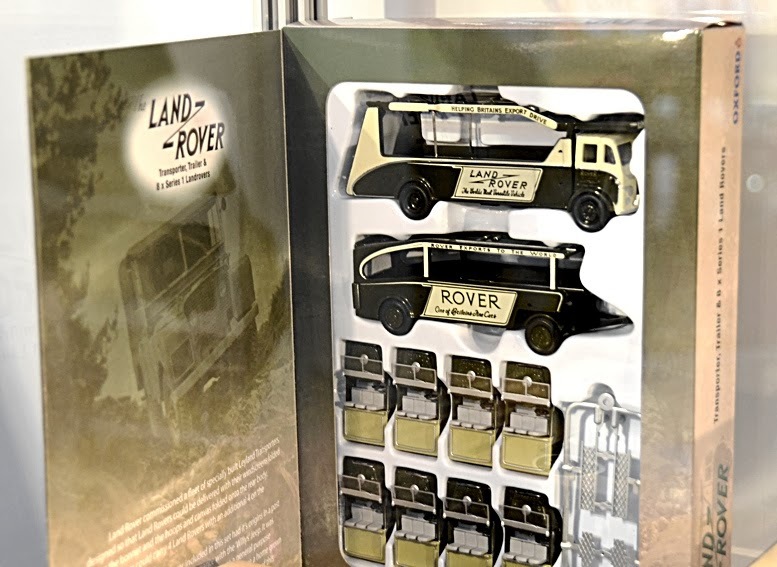 Boxed set (below) of 1:76 scale Land Rovers. 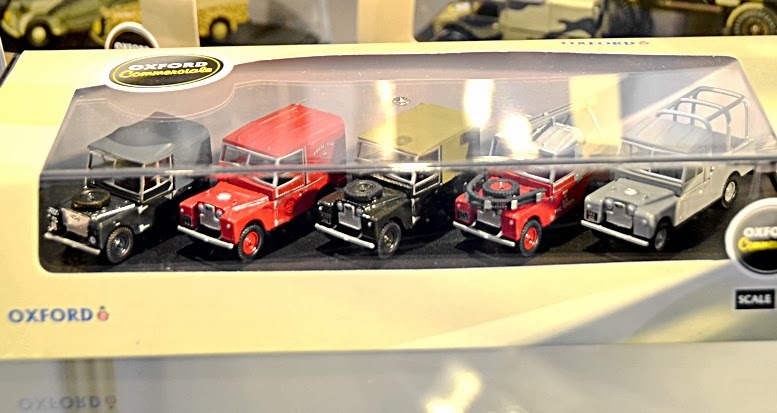 The carrier-truck set shows how Land Rovers could be delivered after factory assembly. The set (below) includes a carrier and trailer, plus eight Land Rovers. More classic British vehicles feature (below) with these Ford Anglia-based ice cream vans. Slightly more upmarket? 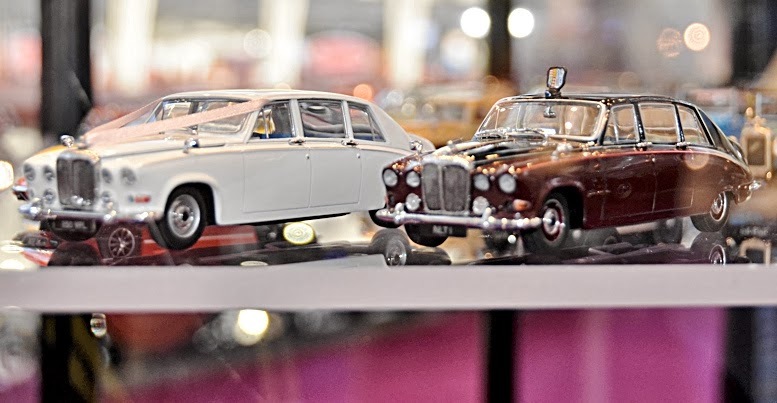 Daimler Limousines (below) in wedding and VVIP variations. Older car range, plus more variations on the Daimler theme. 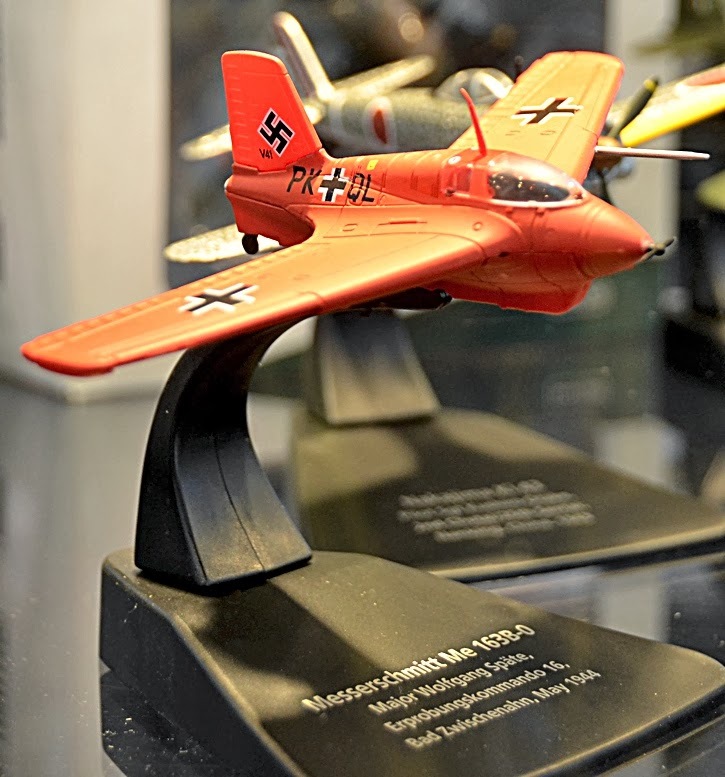 Vehicles (below) targeted specifically at the military aircraft diorama enthusiast. Below, a Daimler hearse, plus types such as a Vauxhall Cresta estate car and a classic Ford T-Bird. 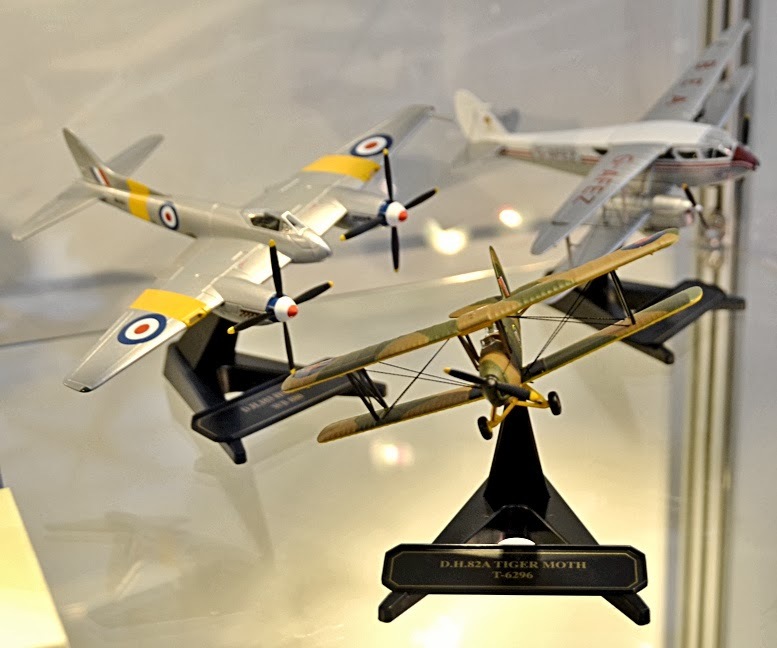 Oxford also makes 1:72 scale model aircraft. These include the rocket-powered Messerschmitt Me 163B Komet (above) and (below from left) a de Havilland trio, the Hornet, Dragon Rapide, and Tiger Moth. 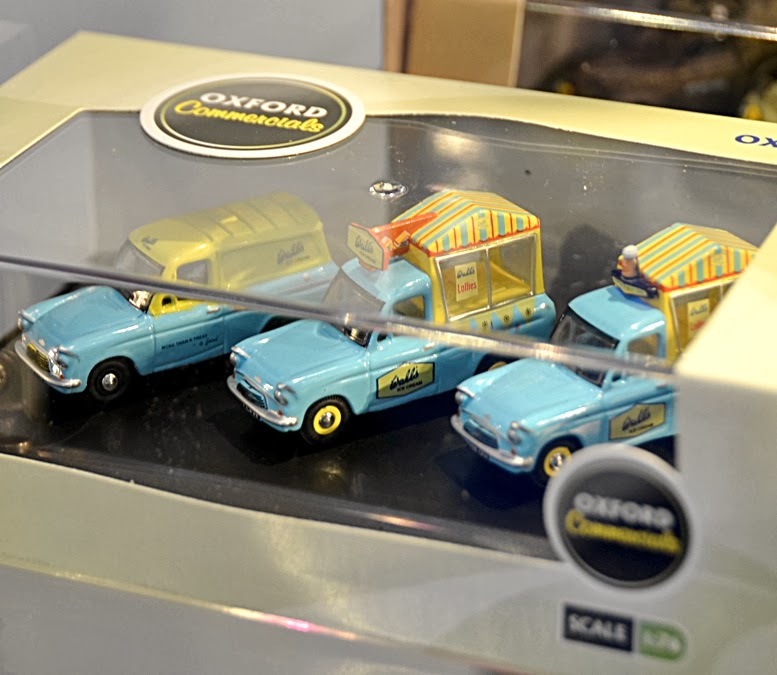 Plenty of Oxford Diecast models here.